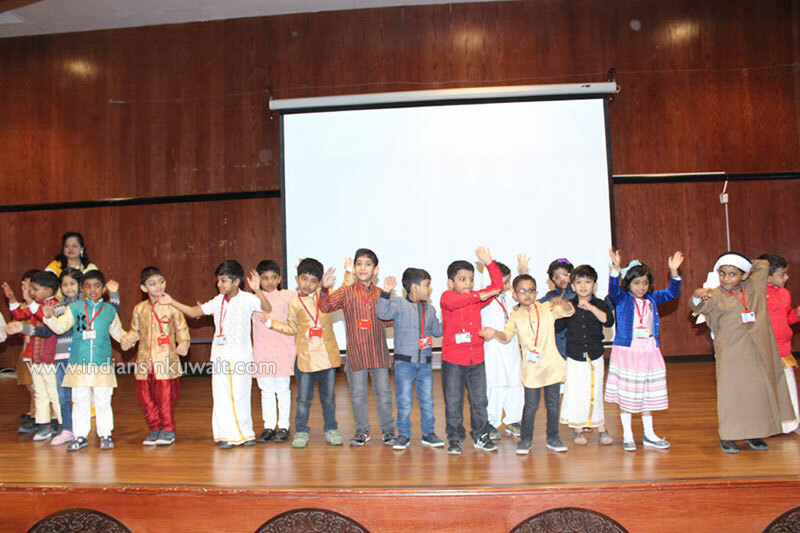 To feel the sense of comfort and belongingness, Bhavan’s Smart Indian School arranged a day that was exclusively set for the celebration of traditions in the school auditorium on 17th January 2019 for the kindergarteners. The day was held to help children stay connected with family and to remember their roots. 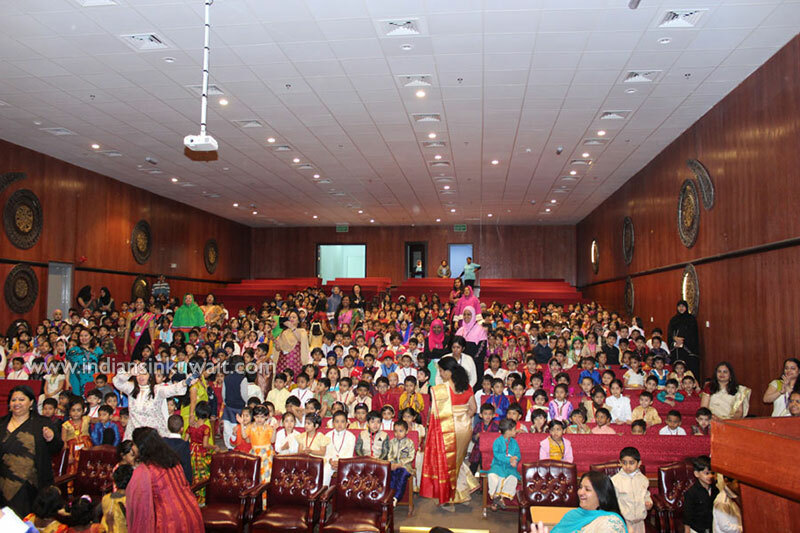 A massive event was hosted to display traditions and to present an array of heritage. 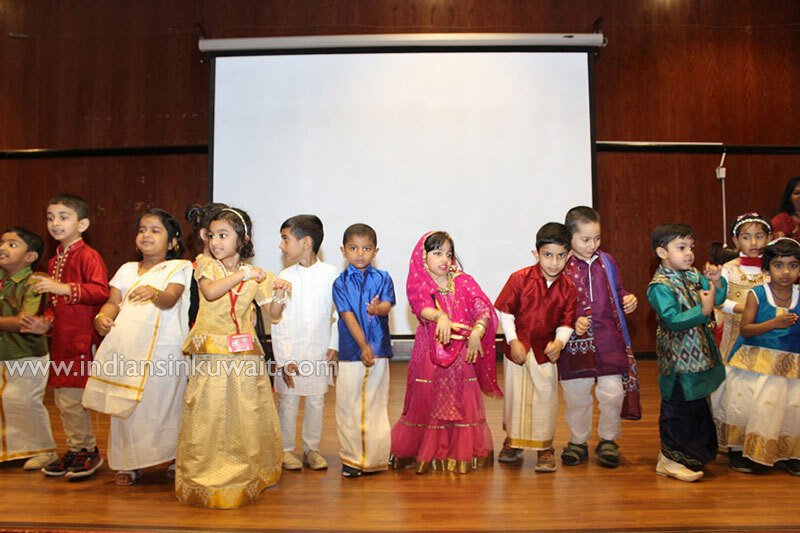 The tiny tots were dressed up in colourful attires to proudly present the customary folktale of their own culture and to talk on what they have learnt from their families and elders. 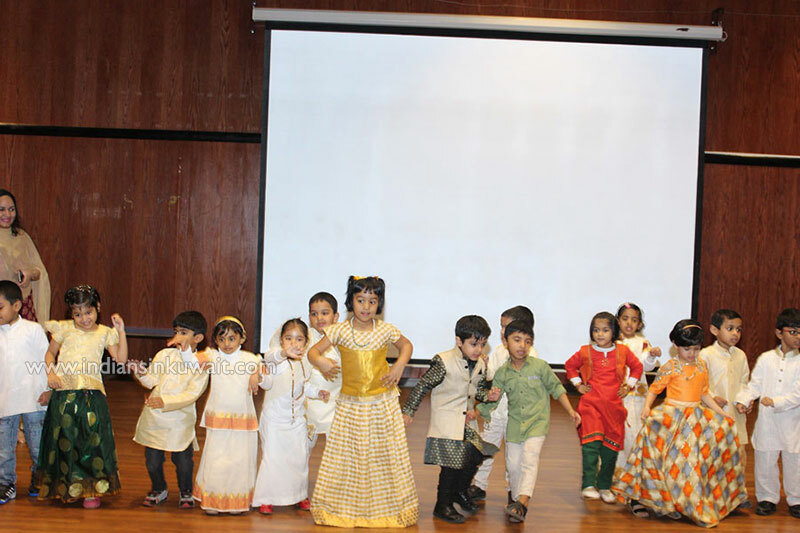 Children from India as well as from other countries were the charming showstoppers of the day. The day also remembered the ways in which each country impacts the other with its culture. 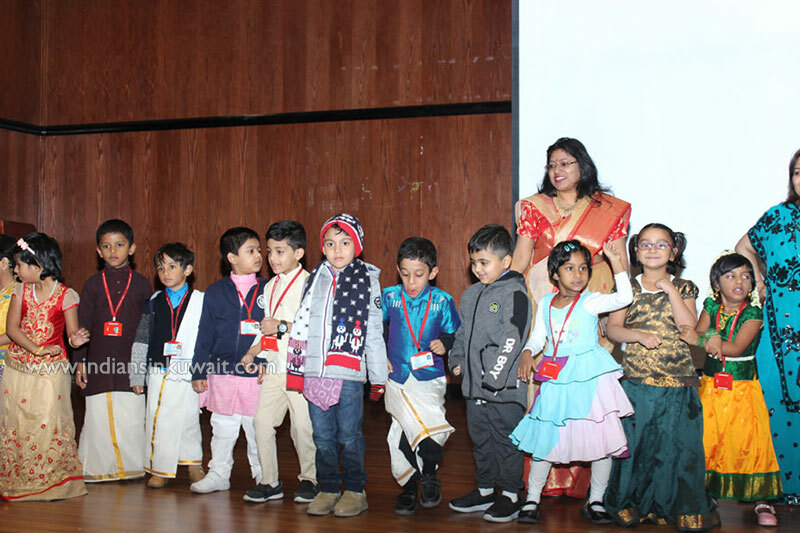 The program also saw teachers explaining the importance of showing respect and value towards heritage and tradition.Thus the day turned fruitful in the hands of kindergarteners for a meaningful portrayal of traditions.